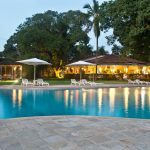 Mwembe is one of the best resorts in Malindi and it has been ranked as the best Family Holiday Destinations in Kenya.Set in a beautiful landscape of an inimitably peaceful garden, with a special commissioned water feature, the resort is a luxury experience.Located away from the hustle and bustle of town, yet close enough to the touristic sites and shopping malls. 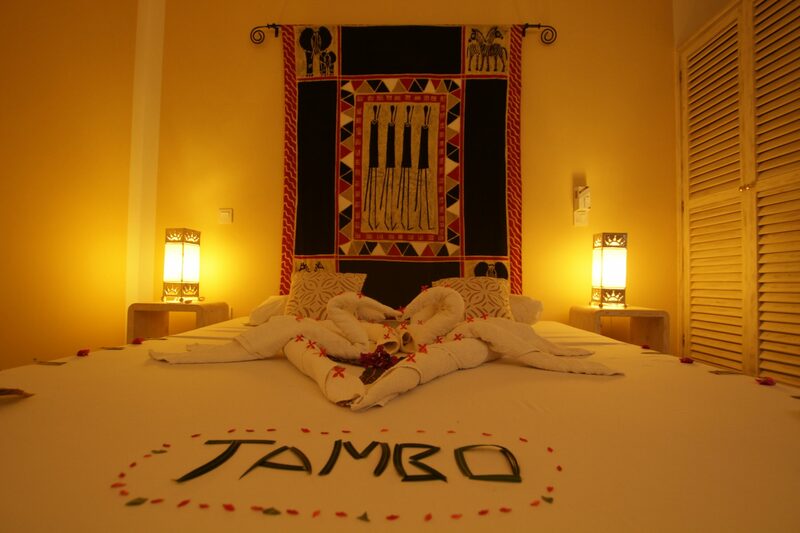 Mwembe is definitely a go to destination! 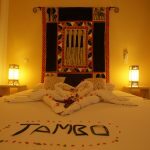 “We want to register our appreciation me & my spouse for the warm stay and welcome we received during our few days at Mwembe Resort Malindi. 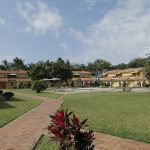 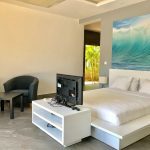 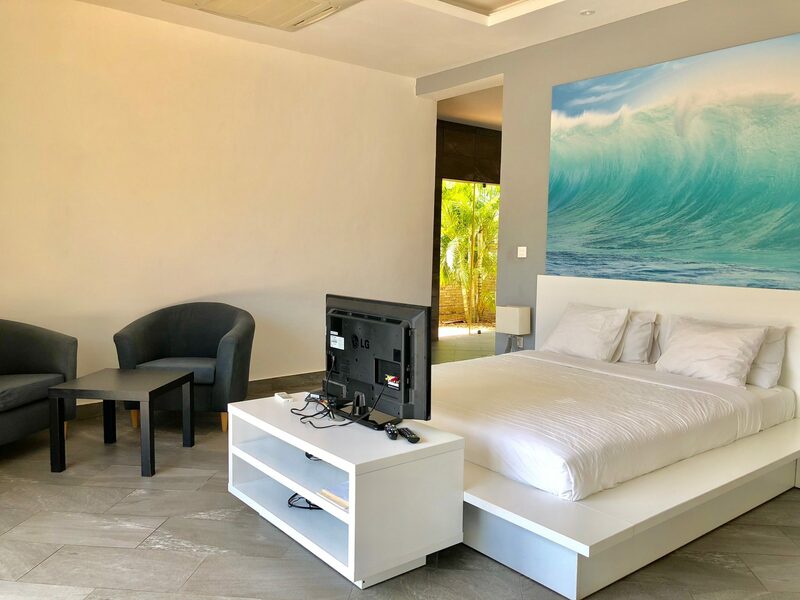 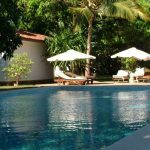 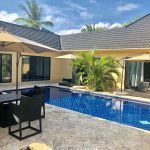 It is an awesome place to be, beautiful swimming pools neat rooms etc.The staff at the Resort are very friendly (eg Front Office -Esther & Sophy) and were very willing to help us and making our stay comfortable. 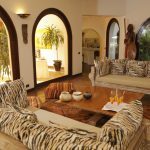 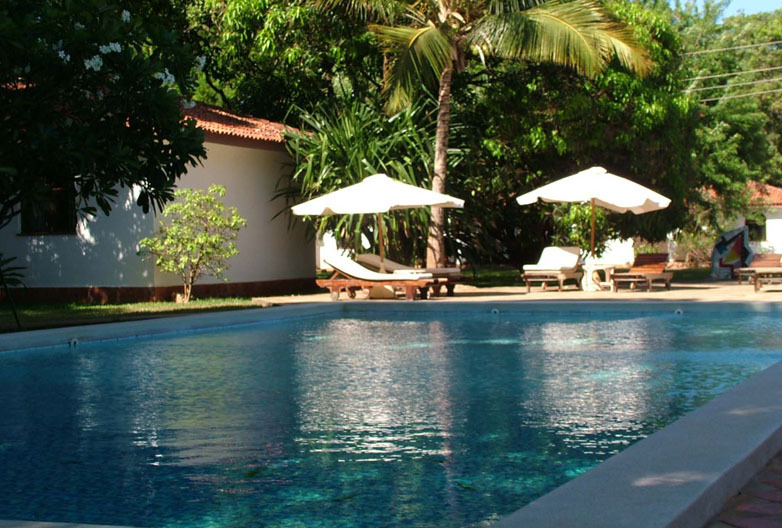 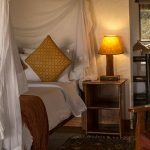 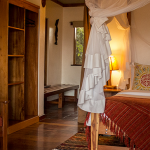 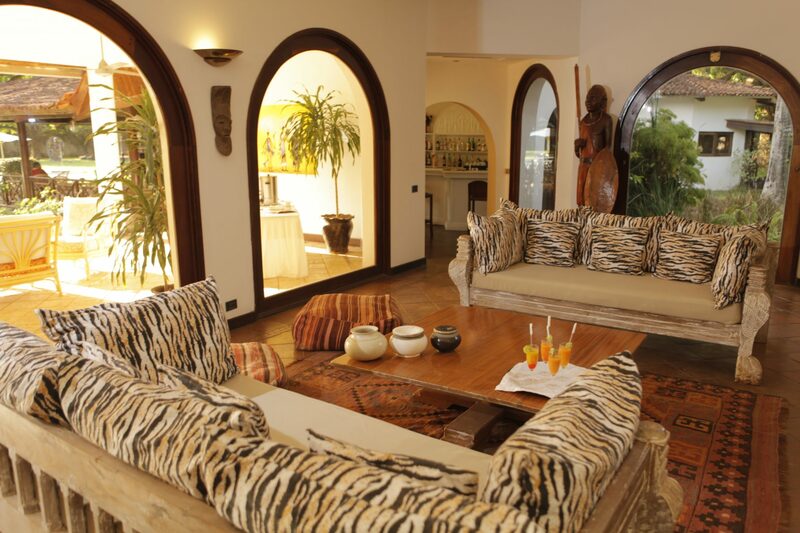 Our investment in Fractional Ownership at The African Collection is not in vain. 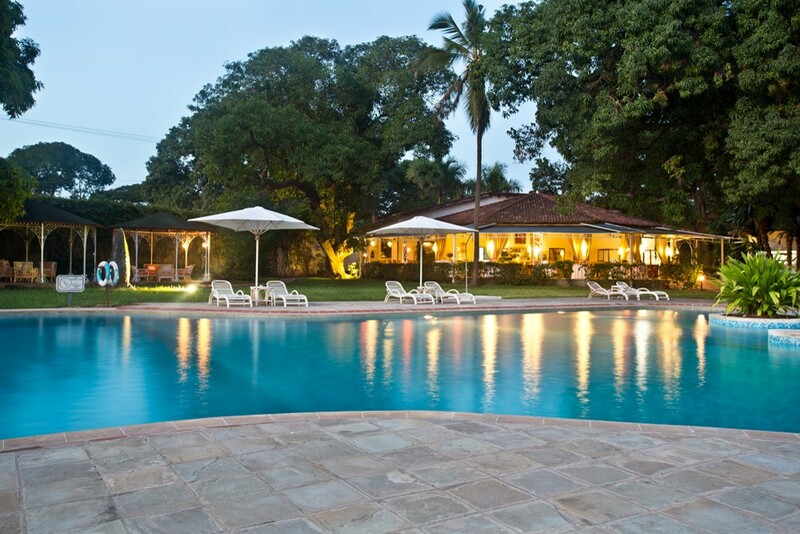 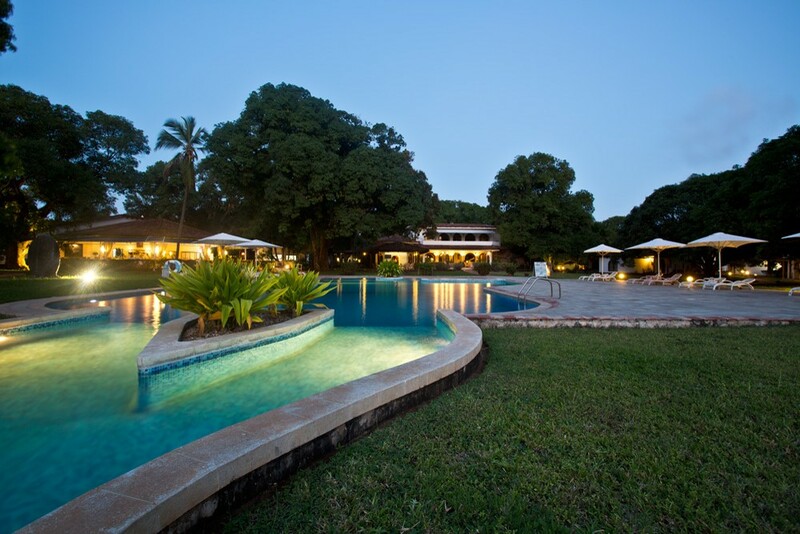 Now Mwembe Resort has been placed on my list of the Family Holiday Destinations in Kenya to visit.